Spring is here and Hai Street Kitchen’s 40th street location is kicking it off in a big way. This Friday, March 24 from 5 to 8 PM Hai Street will be serving delicious bowls of ramen from their sister store: Ai Ramen. If you’re hungry in University City on Friday night, grab a friend and enjoy the best of both worlds with a sushi burrito and a bowl of ramen. The event will feature Ai Ramen’s trademark: The Ai Ramen, alongside their Spicy Miso Ramen, Chicken Ramen, and a special bowl created just for this event. 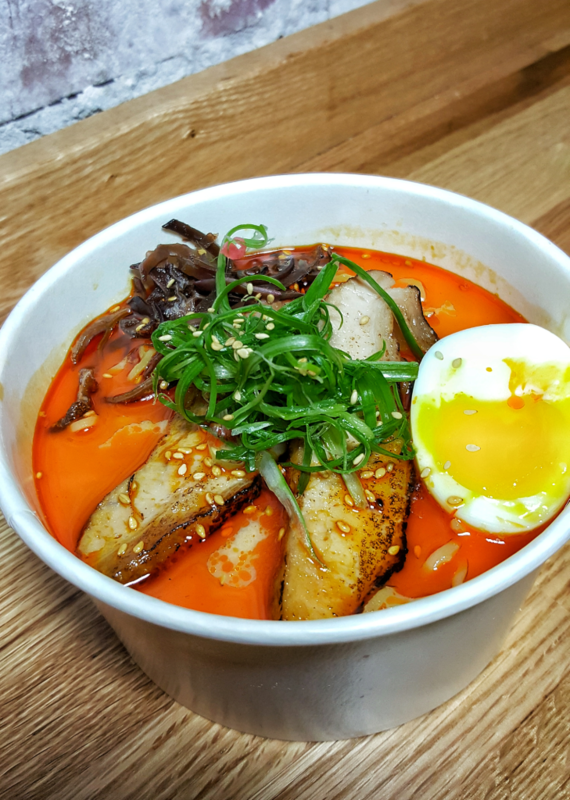 If you’ve been curious about what Hai Street and Ai Ramen have to offer, be sure to take advantage of this event to enjoy them both. Hai Street’s University City location is at 125 S. 40th street. Be sure to keep up with them on Facebook and Instagram.